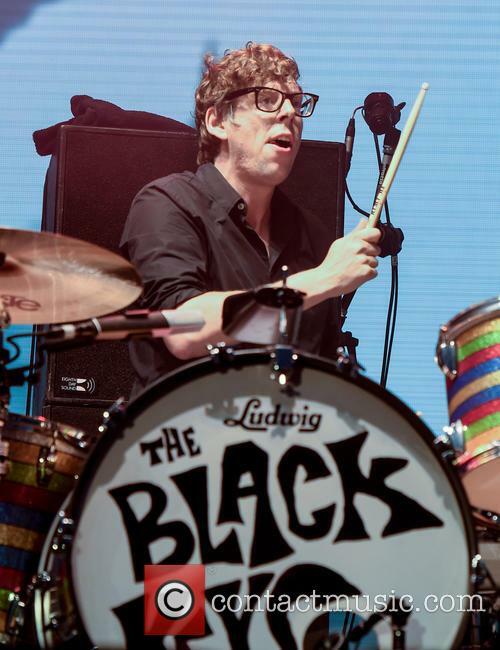 The Black Keys drummer Patrick Carney and his bandmate Dan Auerbach suffer from a form of post-traumatic stress disorder (PTSD) after spending years on the road. The rockers are currently enjoying a temporary hiatus after deciding to press pause on their constant routine of recording and touring in late 2015, and Carney insists the extended break has been great for his mental health. "I love making music with Dan and I'm excited for when we do that next, and we will do it," he told Rolling Stone. "But both of us have PTSD from being on the road constantly." While Auerbach has continued to work on various side projects, Carney has been able to relax a little more and he's finally understanding why their rock peers insist on taking breathers in between projects. "This will be my first summer not working since I was in seventh grade," he said. "I mean, I wake up every day and I'm like, 'I can't believe the s**t Dan and I accomplished.' But every day, it feels further and further away, even though it's only been a year and a half. "I was talking to (Arcade Fire's) Win Butler and some other musicians, and I was, 'What the f**k, we haven't played a show in a year and a half!' and they're like, 'Dude, every time we put a record out we take a year and a half off. You need to chill out.'" 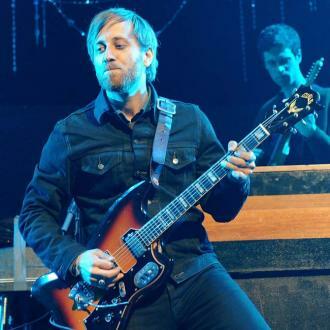 However, Carney hasn't been sitting completely idle during his time off - he helped to produce the upcoming solo material by Vampire Weekend's Chris Tomson, and also worked on his girlfriend Michelle Branch's new release, Hopeless Romantic, which hits retailers next month (Apr17). He is even planning to get behind the drums again to join Branch on tour, and it's a collaboration he has really enjoyed. "I wake up every day and I'm like, 'How the f**k did this all work out? '," he mused. "I'm more in love with somebody than I ever have been, and I'm helping her make a record. I'm cool."